Artists, food, musical entertainment and family activities along the picturesque shoreline of Eagle Harbor welcome the arrival of summer. Stroll through the village and visit Ephraim's iconic landmarks, shops, galleries and restaurants. Visit ephraim-doorcounty.com for more information. 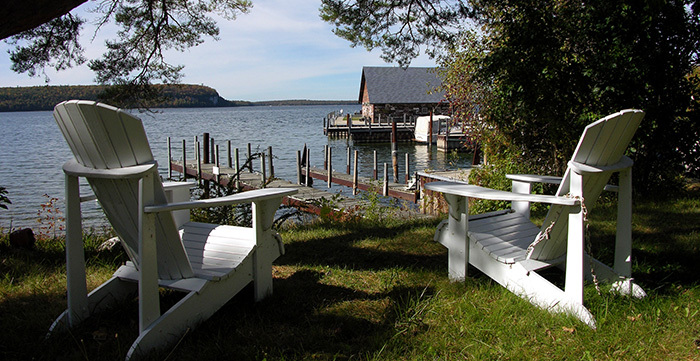 Plan every exciting detail of your trip with Door County's annual Visitor Guide! Check out our latest eNewsletter. It's filled with travel tips, history, events, local stories and more!